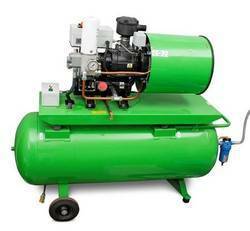 Our product range includes a wide range of air compressors, air compressor repair, centrifugal compressors, reciprocating compressors, piston air compressor and screw air compressor. 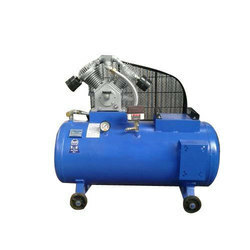 Our company is engaged in the manufacture of high-grade Air Compressors. 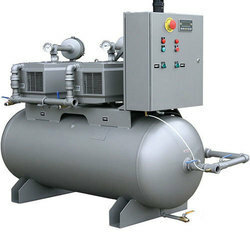 The air compressors consist of two cylinders, one of low pressure while the other is of high pressure with an intercooler in between them. 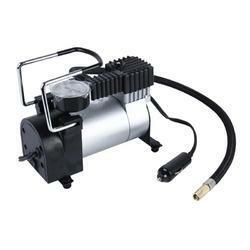 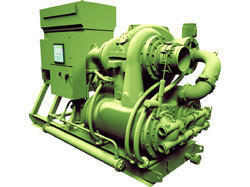 These air compressors intercooler resistant to corrosion and are robust in construction. 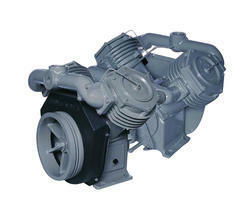 It is also power efficient and provides a long lasting services to our clients. 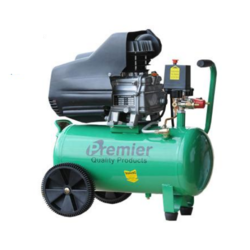 Made by our team of professional engineers, every part of the compressor is crafted for safety, efficiency and durability. 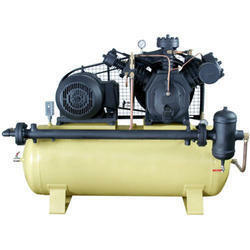 We are providing Air Compressor Repair Service to our clients as per their Requirement .